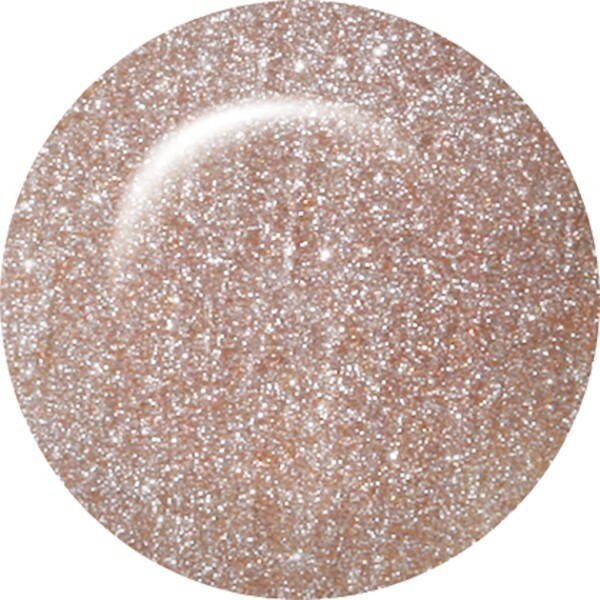 ibd Just Gel Polish Rustic River is a muted gold with a slight sparkle finish. Wears with the strength and durability of a classic gel but applies easily like a traditional polish. The 100% pure gel formula cures rapidly under a LED or UV lamp to leave a super high gloss finish. This chip resistant manicure will stay in place for weeks, use ibd Powerbond to ensure maximum adhesion and extra long lasting wear. Easy to apply and quick to remove.